Feelings change as the seasons pass. 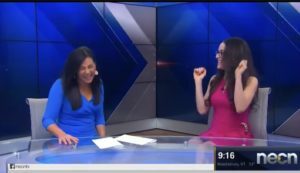 Taking action to enjoy the weather and mood management, rather than the weather dictating your mental health was today’s topic during my bi-weekly mental health segment on NBC Boston’s NECN with anchor Joy Lim Nakrin. 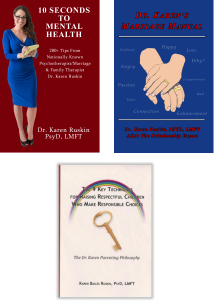 If you missed it live-on-air, here’s the link for on demand viewing: Mood Management as the Seasons Change.